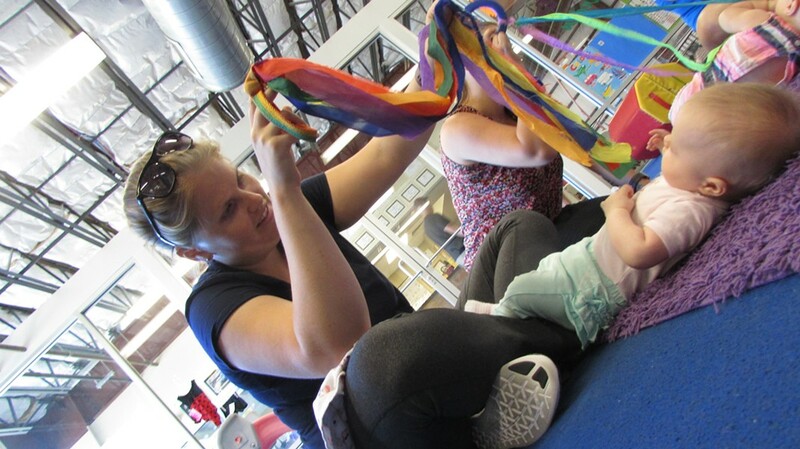 This class is specially designed to promote bonding between baby and caregiver. For birth through crawling. Call to register.